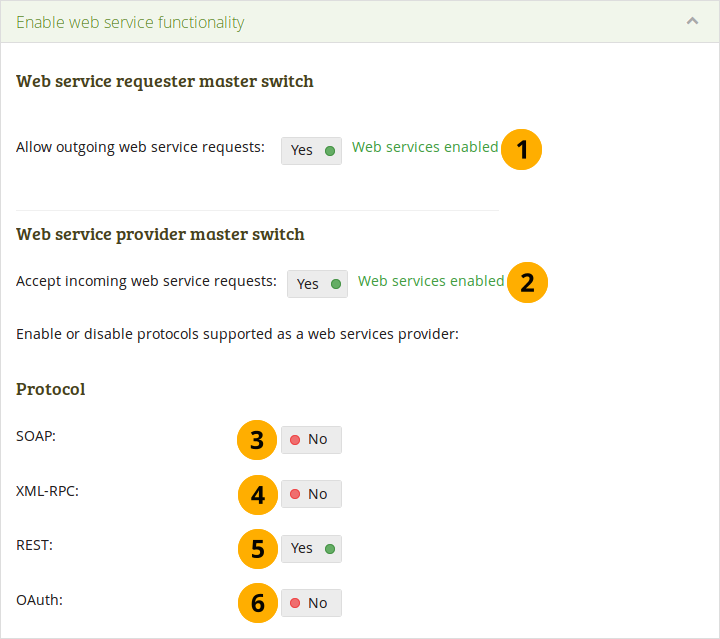 Allow outgoing web service requests: If set to “Yes”, web services are available to be used on your site for outgoing calls. 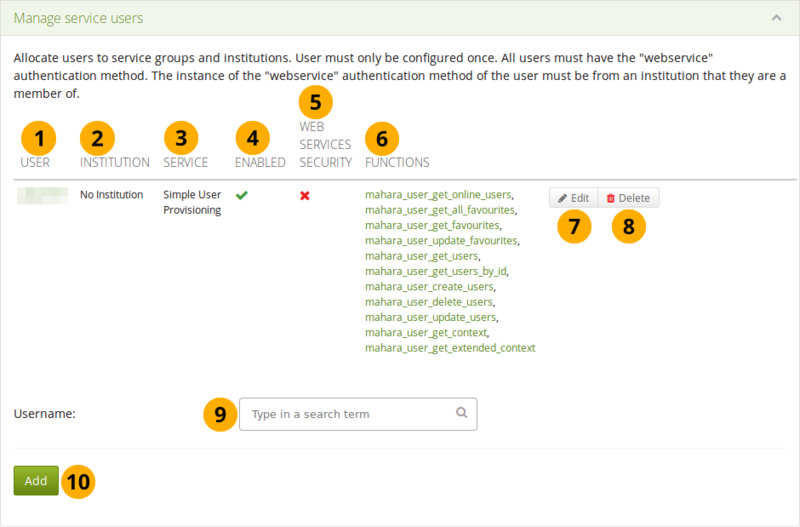 Accept incoming web service requests: If set to “Yes”, web services are available to be used on your site for incoming calls, for example via Mahara Mobile. 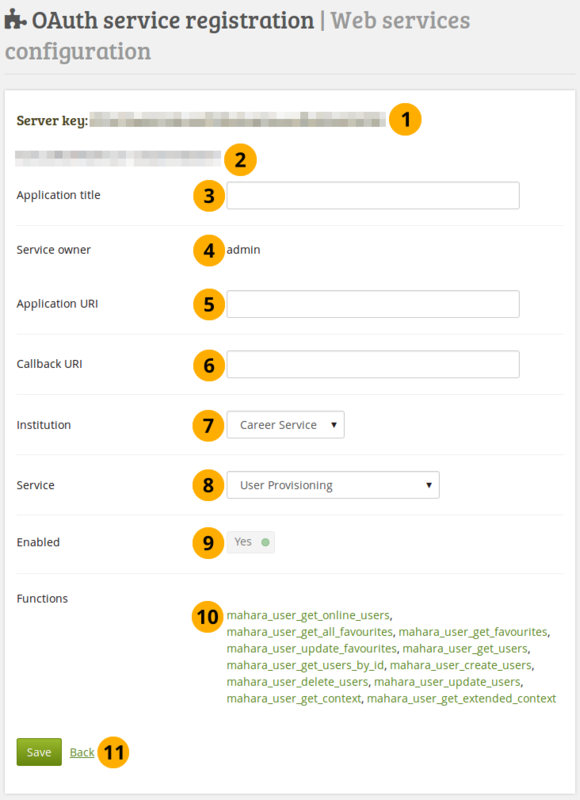 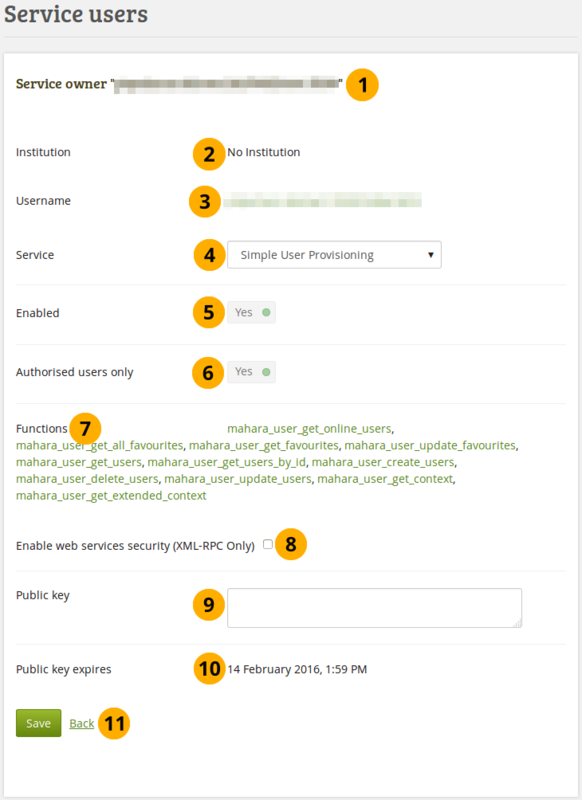 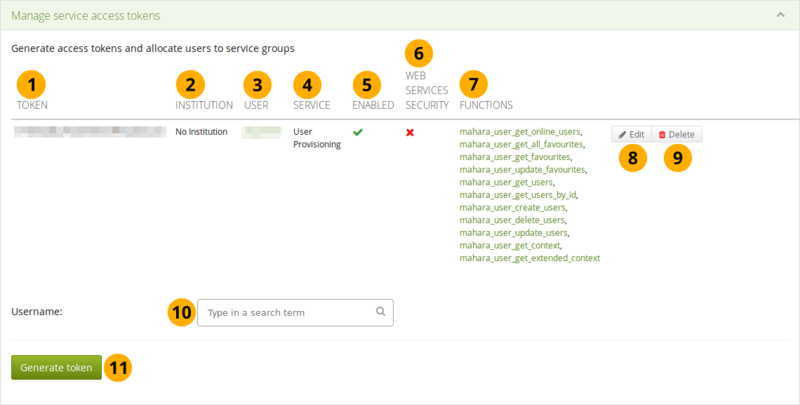 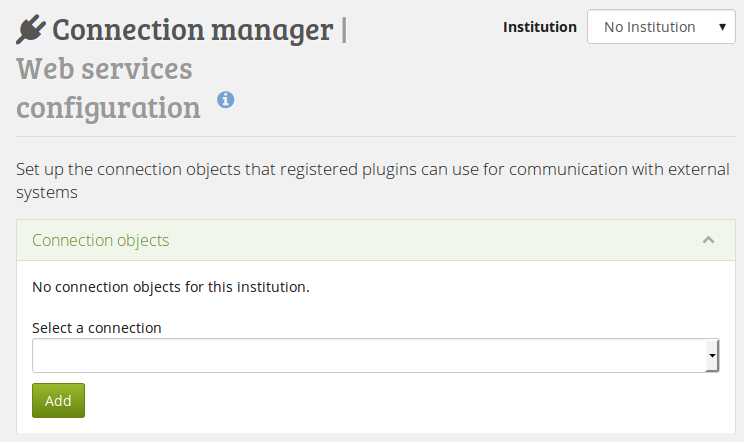 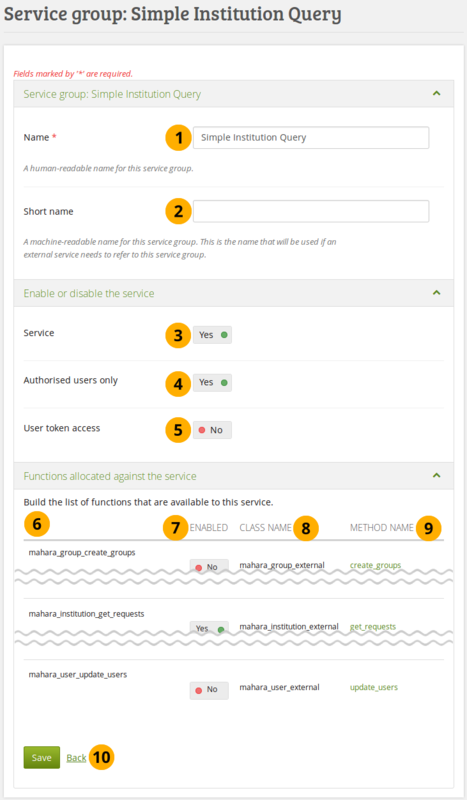 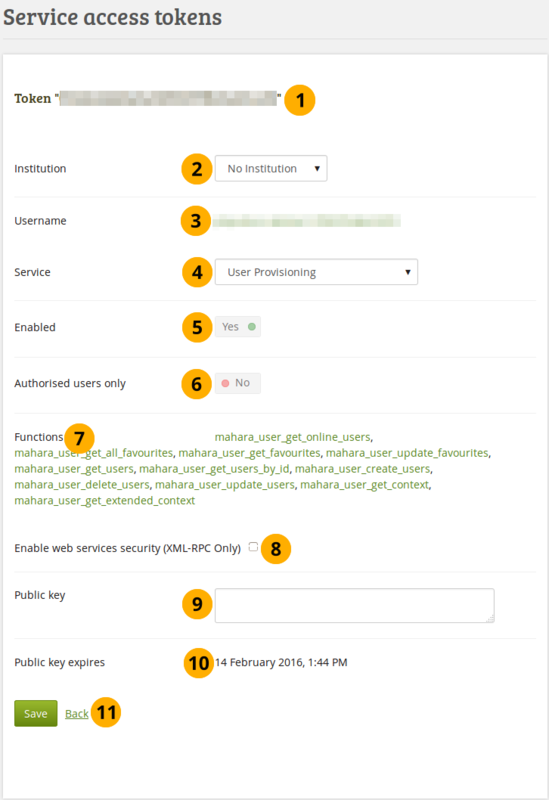 In this section, the public key of your Mahara certicate that is created on Administration menu → Configure site → Networking is displayed for convenience. 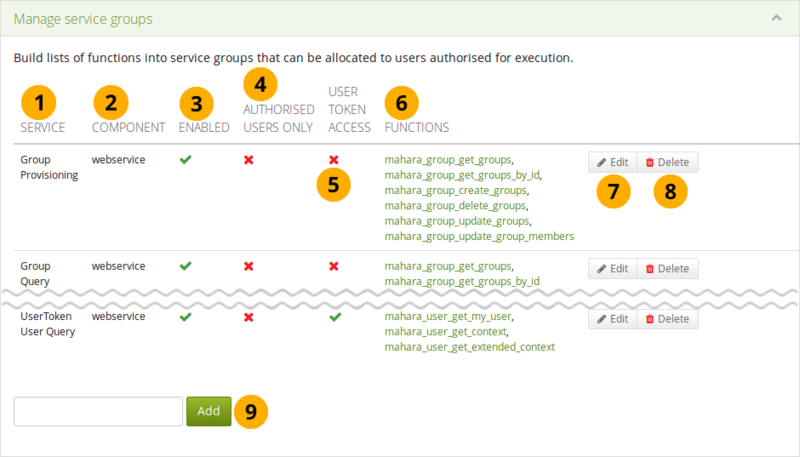 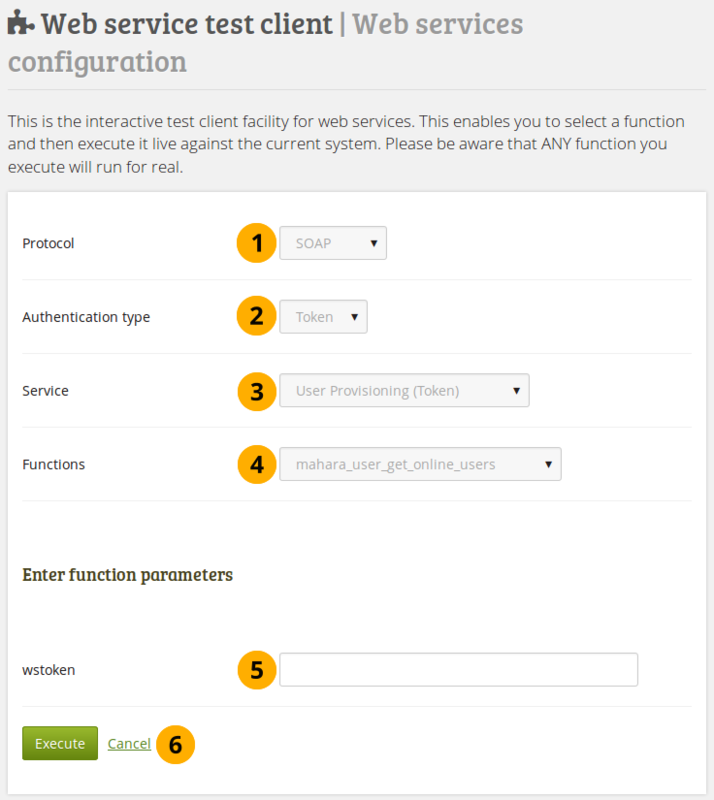 Authorised users only: This switch is set to “Yes” automatically when the service group is configured to allow access via a username. 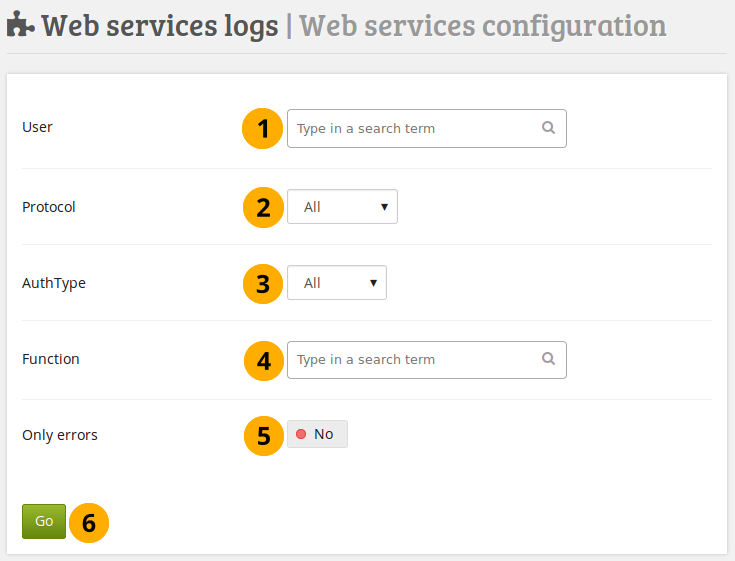 Only errors: Switch to “Yes” if you only want to see log information that contains an error.